Can Cyber-security Be Resolved With Money? 96% of Singaporean businesses surveyed say they’ve suffered cybersecurity breach in the last 12 months, according to a threat report by cloud security firm Carbon Black. 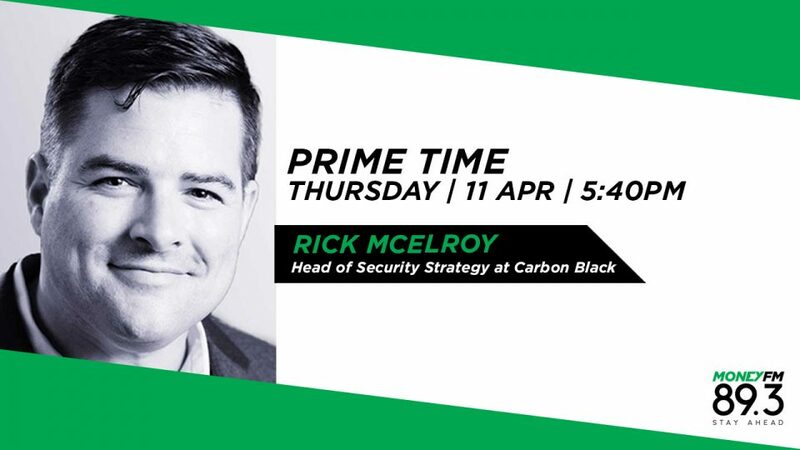 Rick McElroy, Head of Security Strategy at Carbon Black, shares his insights from the report and what companies can do to protect themselves.